Tallahassee Is Changing and Tallahassee Family Magazine is bringing you the people who are changing it from the ground up with insightful stories, and compelling photos in a remarkable, award-winning format. Our children, our homes, our environment, our town: these are the things our readers care about, that make Tallahassee one of America’s best places to raise a family. 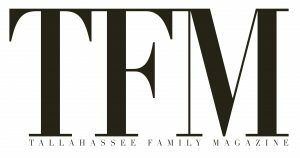 Tallahassee Family Magazine will plug you Into, the activities, the innovations and the fun that are all part of the NEW Tallahassee. We bring you meaningful stories and information about child rearing, schools and neighborhoods, health and local issues, food and entertainment, travel and recreation, festivals and charitable events. Reliable, credible, entirely readable and un-duplicated: that’s Tallahassee Family Magazine in print and on Line. 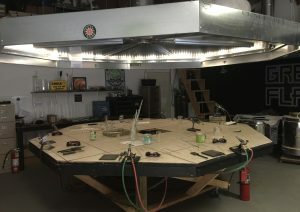 Look for it at local grocery stores and bookstores or find a location near you at TFMmagazine.com. Would you like to write for us? If so, we’d love to hear from you! Contact: editor@tallahasseefamilymagazine.com.